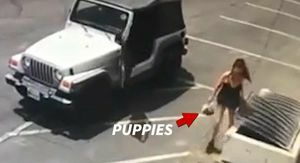 Katy Perry asked and then received -- the fan whose "Witness" dress she fell in love with on tour came through with an outfit for her pup ... and is working on 1 for the pop star, too. Designer Samantha Bolton recently completed a custom doggy sweater for Katy's pooch, Nugget, and had it delivered by a friend at one of the singer's concerts earlier this month. 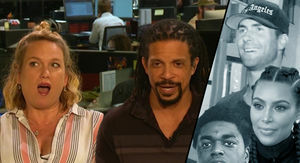 Hard to tell if Katy remembered ever requesting the garb from the way she reacts here -- but Samantha sure did. 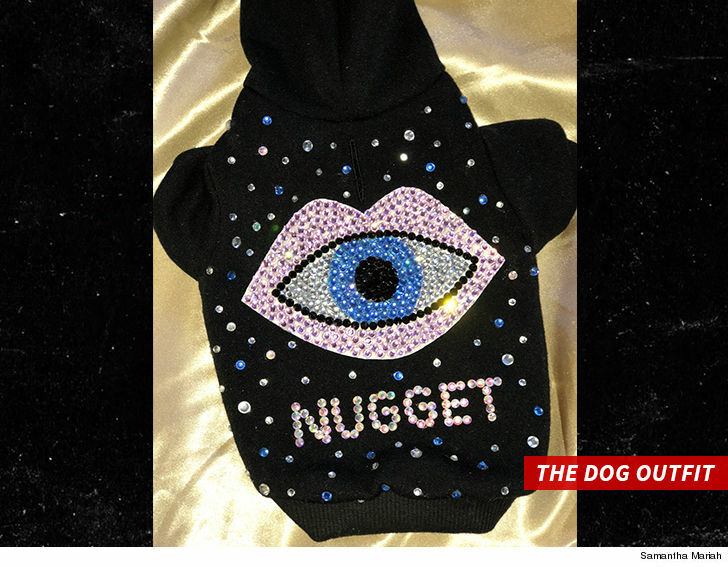 We're told it took her about 6 hours to design, and that she laced it with crystals that even spell out Nugget's name on the back. Hopefully Sam's card jogs Katy's memory -- 'cause she's still working on a full-blown human-sized 'Witness" outfit, and plans to get that to her as well if she'll have it.